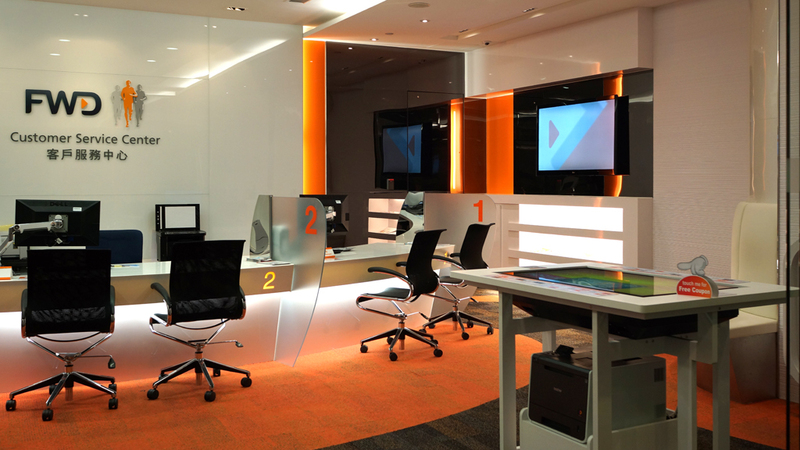 With radarTOUCH and TV wall, China Telecom enhances the shopping experience by turning its ordinary retail shop into an interactive mobile buying platform. 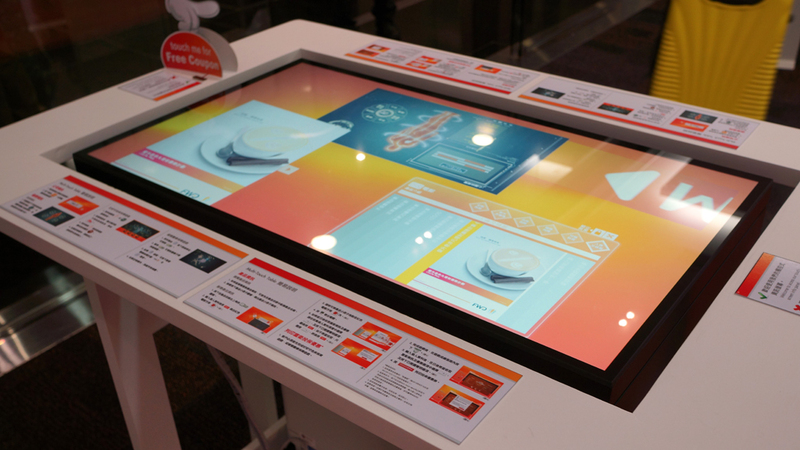 Interactive and eye-catching technology is a key sales booster in the retail environment. radarTOUCH is a massive 25 meters active area using 10 meters long TV wall as an interactive platform. Customers can browse multiple mobile brand devices and explore their features via an interactive shopping platform. They can pick a device by dragging it into the shopping cart via hand movement. SKII held a product launch of Stempower in Galerie Perrotin Hong Kong, where product features were demonstrated in attention grabbing dreamoc holographic display. With Playmotion, audience enjoyed playing motion detection game on 4.6m x 2.6m projection screen. SmartUs is an internationally recognized digital playground, of which one is now located in Cyberport Hong Kong, offering a wide range of learning methods by combining traditional playground equipment with modern technology. Enter the Sea Jelly Spectacular in Ocean Park, where you can view thousands of sea jellies and interact with them via interactive Playmotion game. Playing hide-and-seek and discovering the environmentally friendly methods to protect them using hand movements. Applying Augmented Reality, radarTOUCH, dreamoc hologram display and multitouch table, CIC has successfully created an informative and interactive experience center for students and those interested in the industry. Visitors can view different environmentally friendly construction methods via Augmented Reality, explore the building process of ICC in hologram, and even browse the city skyline via the largest interactive TV wall with radarTOUCH. 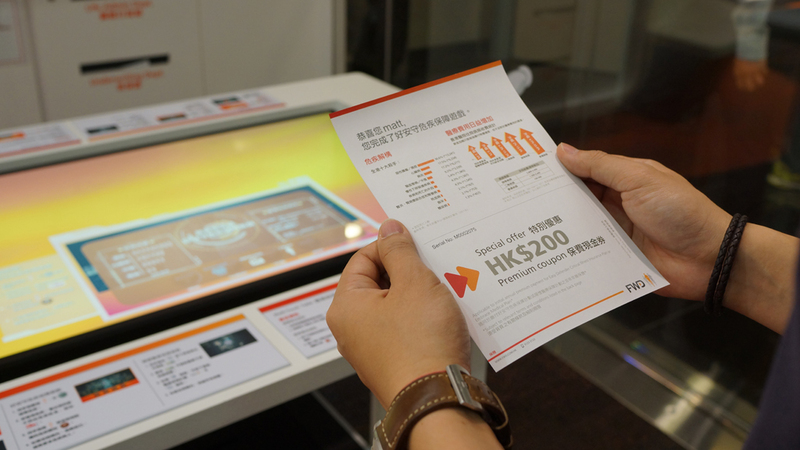 The Elderly Resource Centre of Hong Kong Housing Society is now using innovative technology, including radarTOUCH, Playmotion and Augmented Reality, to display general information. The Public can interactively experience life at the elderly homes and gain knowledge.